I remember you were working on EVA handrails and control block revamps a while ago, and even longer ago (like, months ago), a DOS Zvezda reskin, how did those turn out? Thanks you for mentioning this! Yes I would love to see what you have, the cost on the older parts (in particular N1) is not great and needs improving. These are great! LCA Polyus? 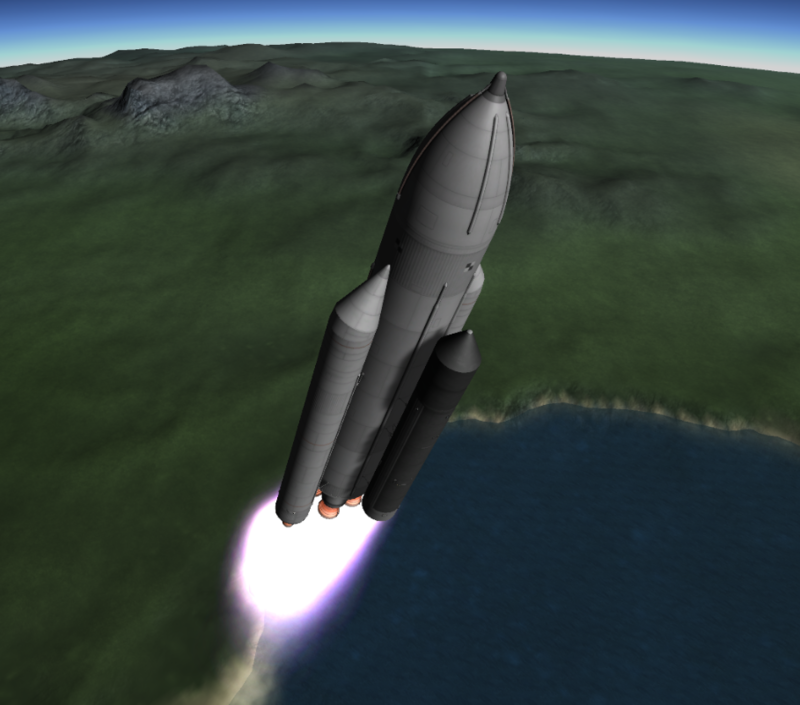 -The N1 Rocket isn't "too" much more efficient than its American rivals, but it's definitely noticeable. 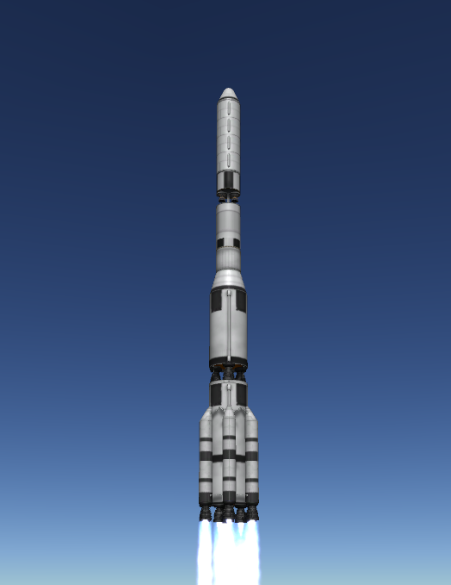 Since it's a pure Kerolox vehicle, I'd expect the cost per ton to be closed to the Sarnus H02 or H03. If there was one part that was particularly eregious, it'd probably have to be Blok B. 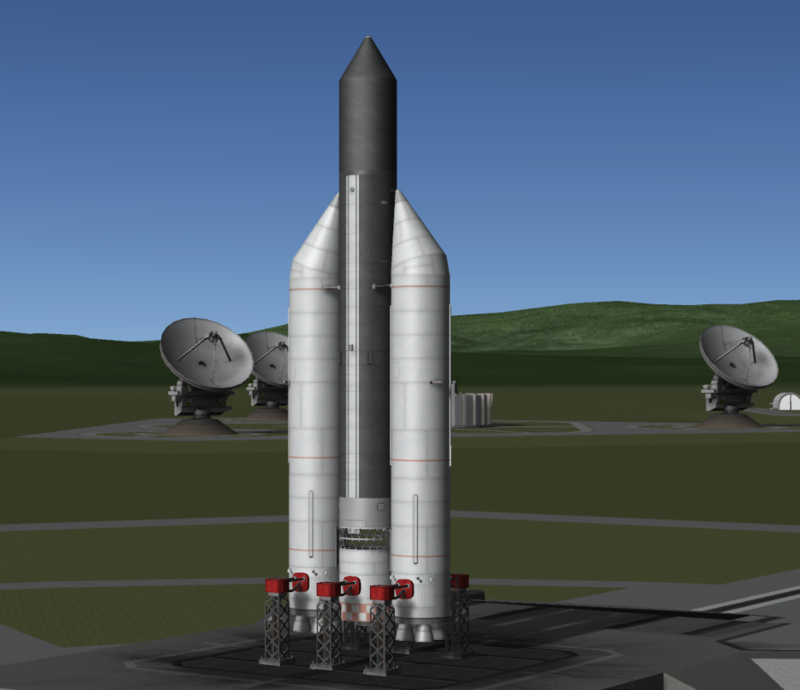 -The proton rocket is highly overpriced. 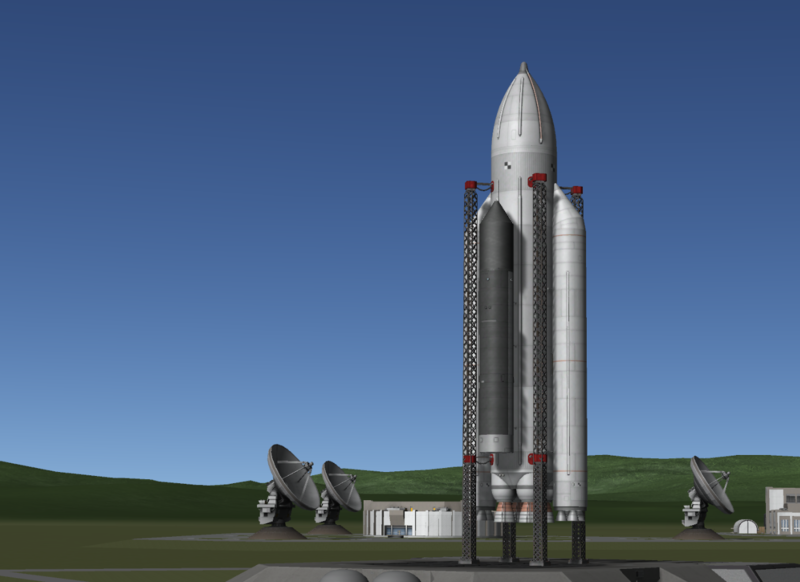 The dry cost of the first stage is $41,625, for a 2mN rocket. Compare this to the $13,000 for a 1.5mN Mainsail from squad. That doesn't even take into account TWR. The stage 2 Regn engine may also be a bit overpriced, but it's not as bad as the first stage. 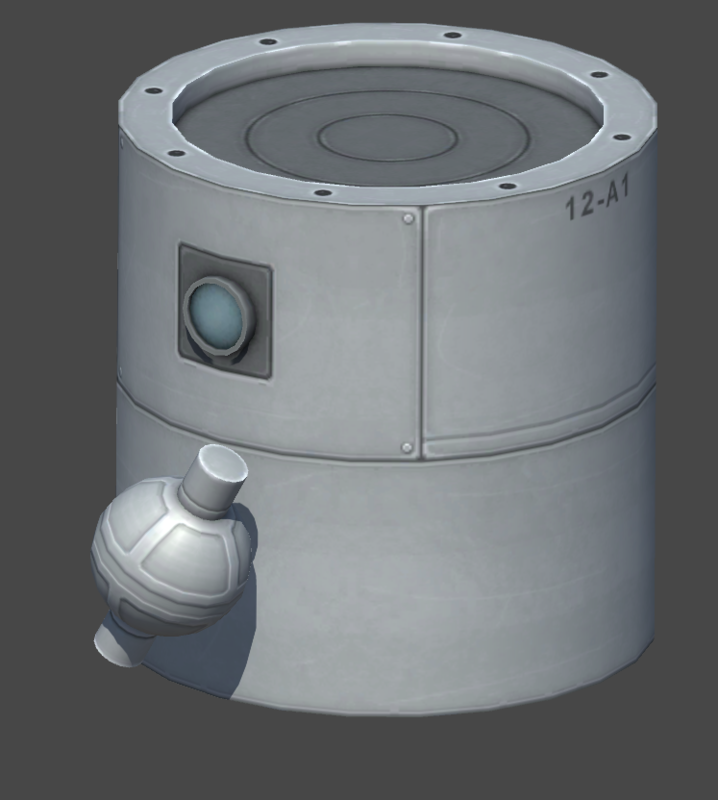 -The Zenit rocket is basically free. Its 2mN engine only costs $2,600, and has a great TWR. 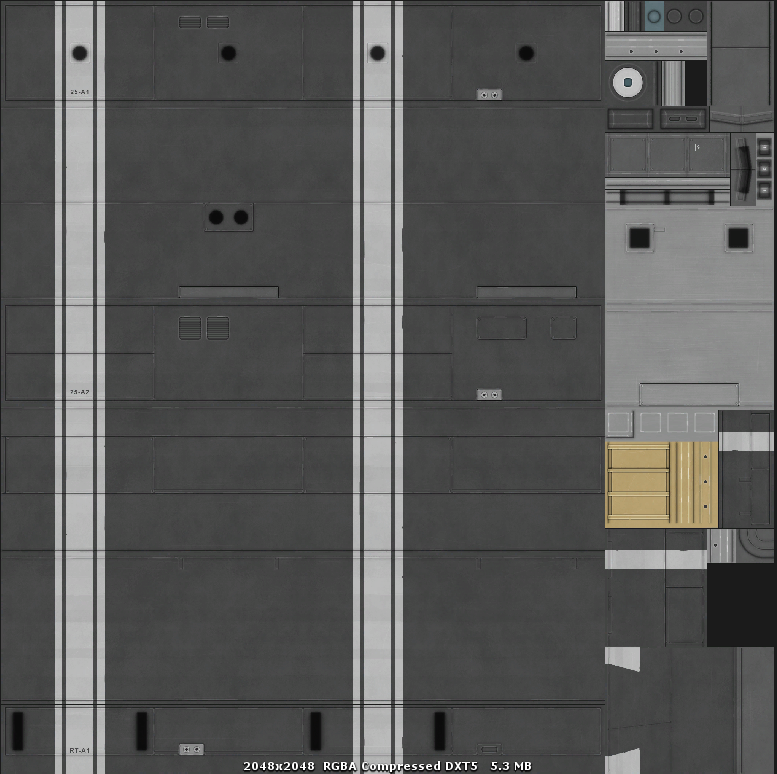 EDIT: Comparing real-world Zenit & Proton, the Proton-K has LEO payload of 22.8T, while the Zenit-2 has a payload of 13.7mT. 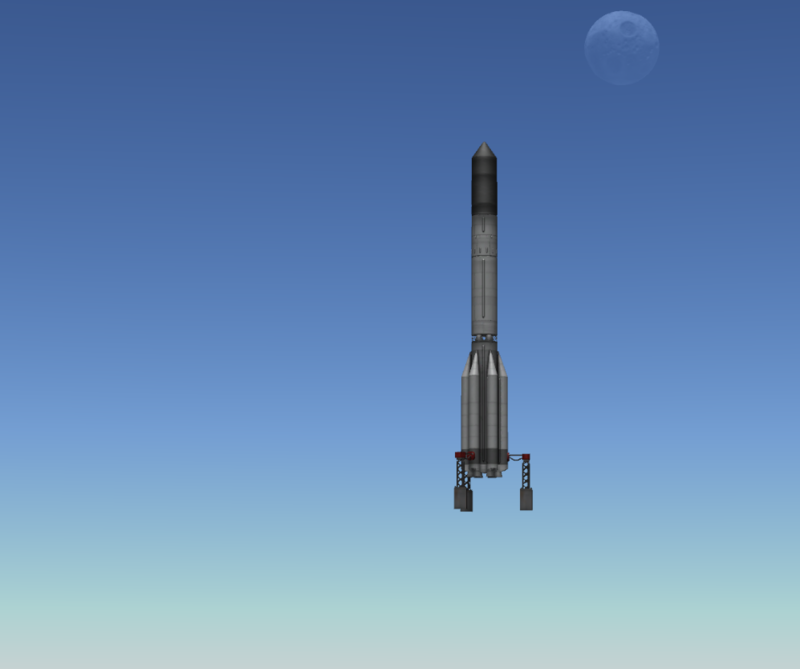 Also, while the Zenit has the appropriate 1/4 thrust, the Proton is actually underthrusted from its 10.4mN. 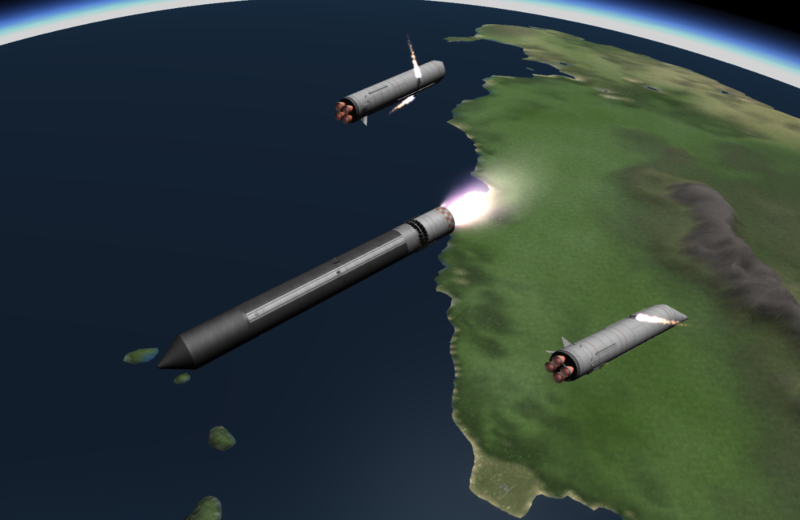 The 1st stage max thrust should be closer to 2.5mN. That would also help alleviate some of the perfomance issues mentioned earlier. 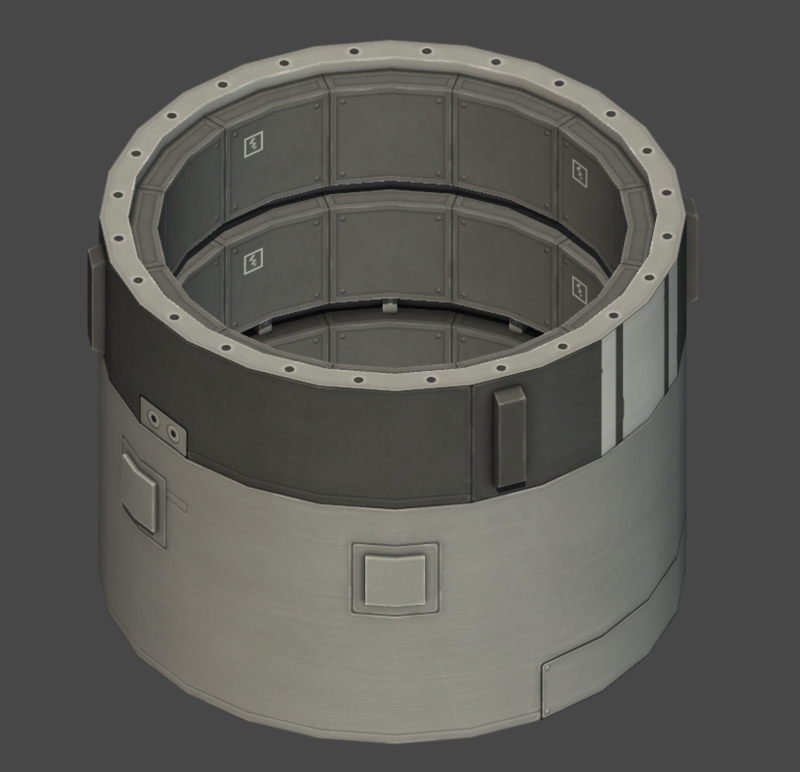 Handrails - Still on the way, I just need to find which are required (Angles, variants, etc). 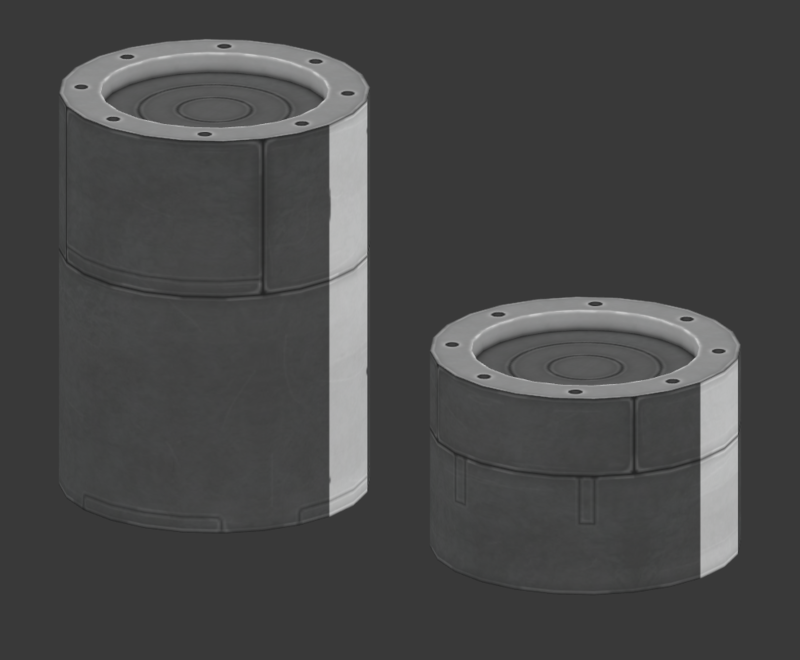 Control block revamps, still underway! I didn't realise these were so bad! Wow, I will look to fix these ASAP. I've also made some custom compatches for WBI's M.O.L.E. and some remotetech antennas. I still need to do some more testing and add more parta to those patches, but would you be interested in adding them? I assume that I would need to make a guthub request. If you are comfortable to make a GitHub request that's really cool and helps me a lot - but, if not no worries I can take the patches and integrate those myself. Again, many thanks for the stats. 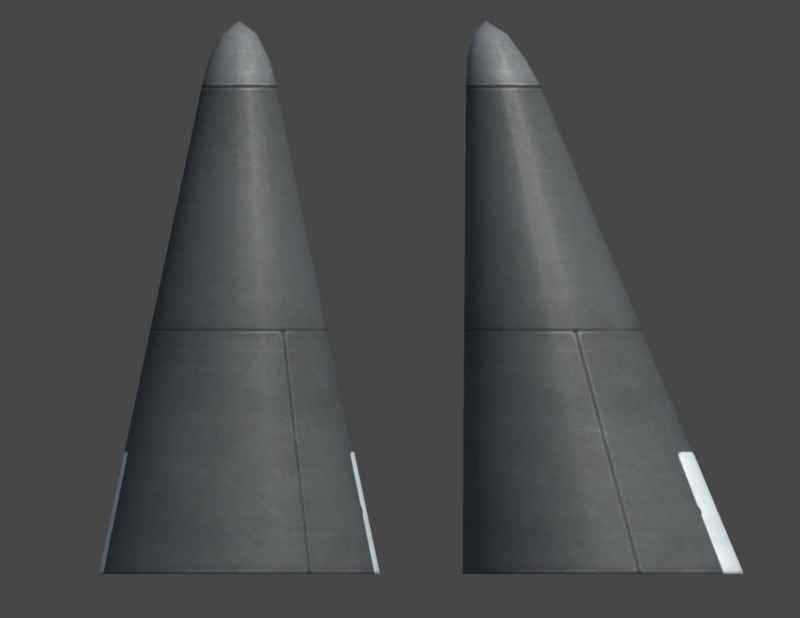 For balancing I have created 3 functionally similar rockets from stock parts - which we can use as a guide to balance cost, sound good? 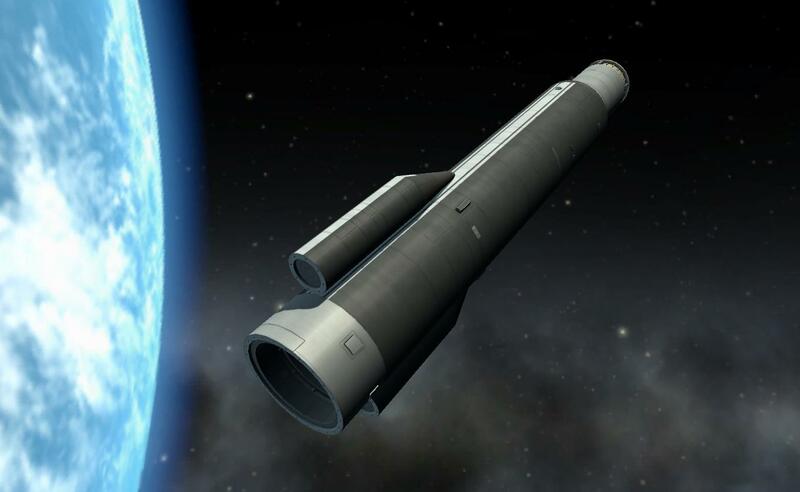 (Note: Where SSMEs are used, I would not make the Tantares engines so expensive, as they lack the gimballing). Poodle on the third stage. 2x LV909 on the fourth stage. Of course these are rough guides, but give more sensible costs to all rockets involved. That seems like a fair method. I can help check as well tonight. 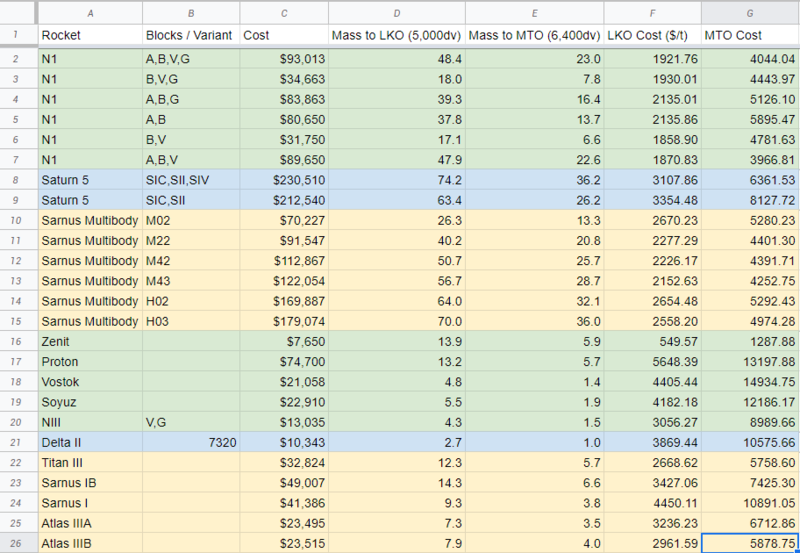 I do want to note that I pulled most of the max payload weights from Kerbal Engineer's readouts, but i have validated those numbers throughout my current 2.5x career. 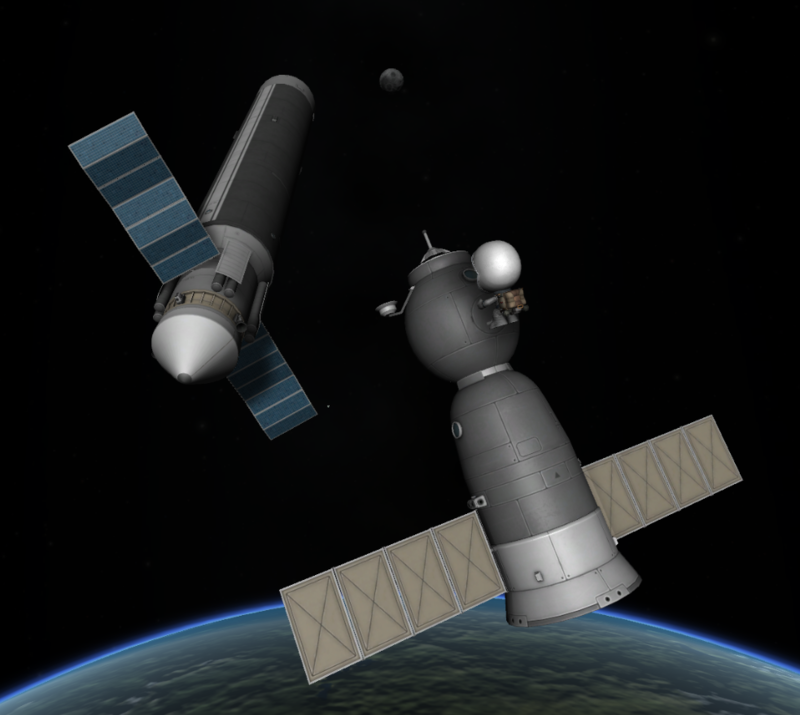 In general, I find that it takes 4800 to 5000dv to get to orbit, and another 1350 to 1450 for the munar transfer burn. Those readouts tend to be accurate when there aren't any large ISP changes due to pressure. 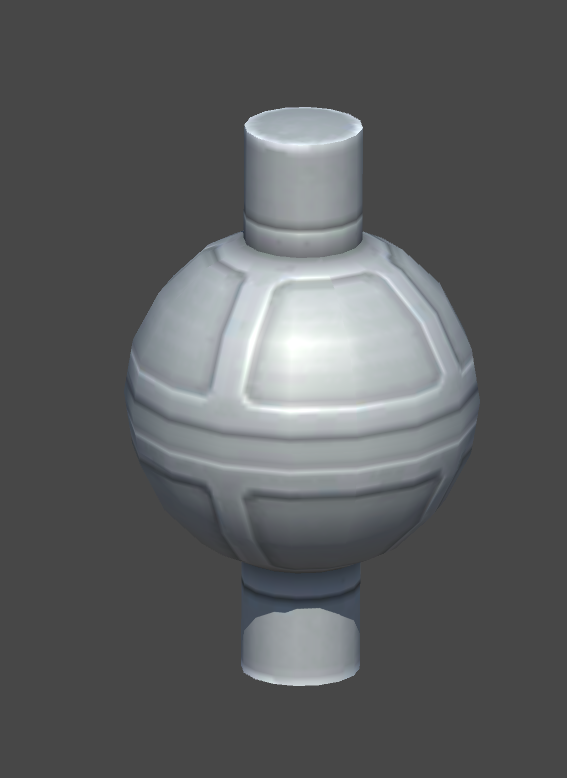 Initla re-balance of costs, and some changes to thrust / mass. Thanks for the feedback! The no-window-special. 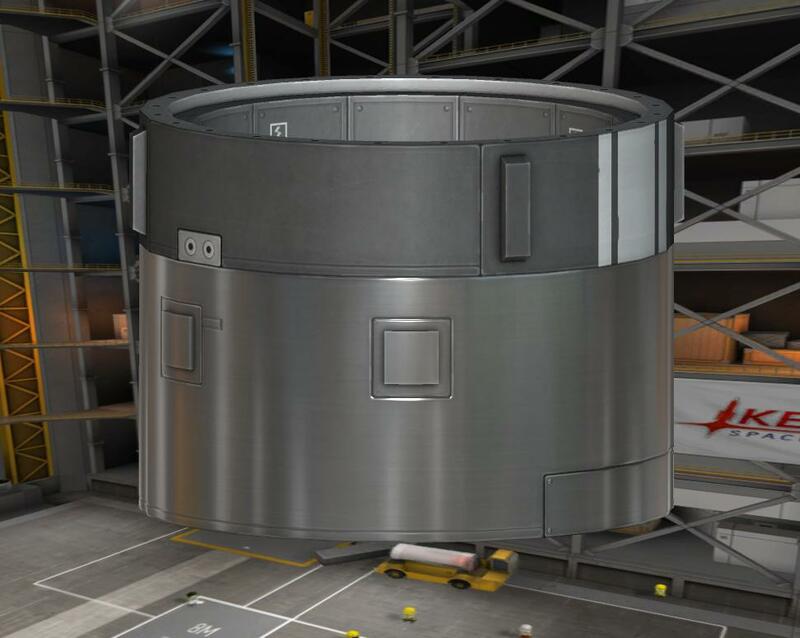 This is the last crewed part for Polyus. 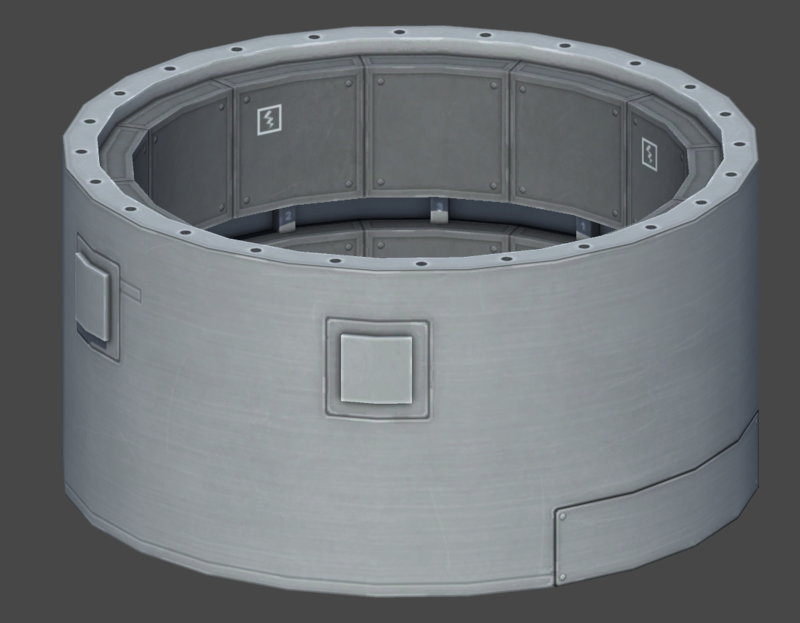 Now to make the fuselage! Those are the coolest landing legs ever!!! Thanks for taking a look. 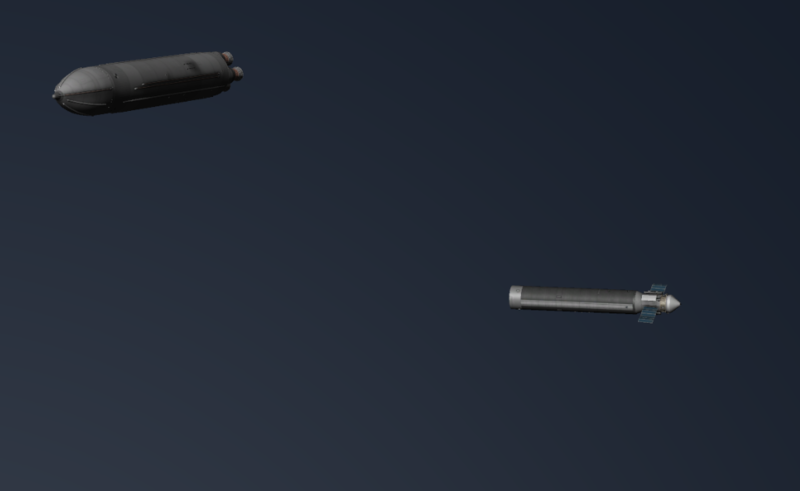 The N1 changes look pretty good. 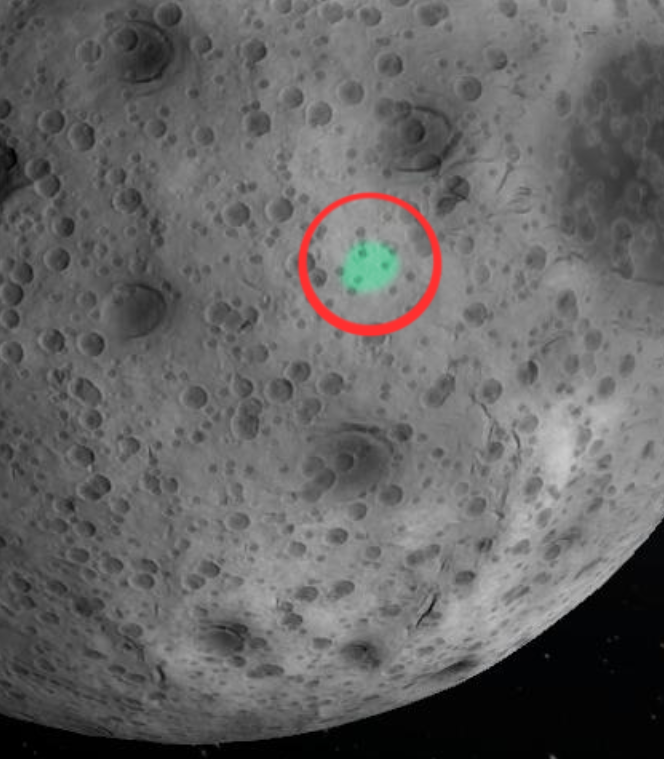 The Zenit and Proton probably require more tinkering. 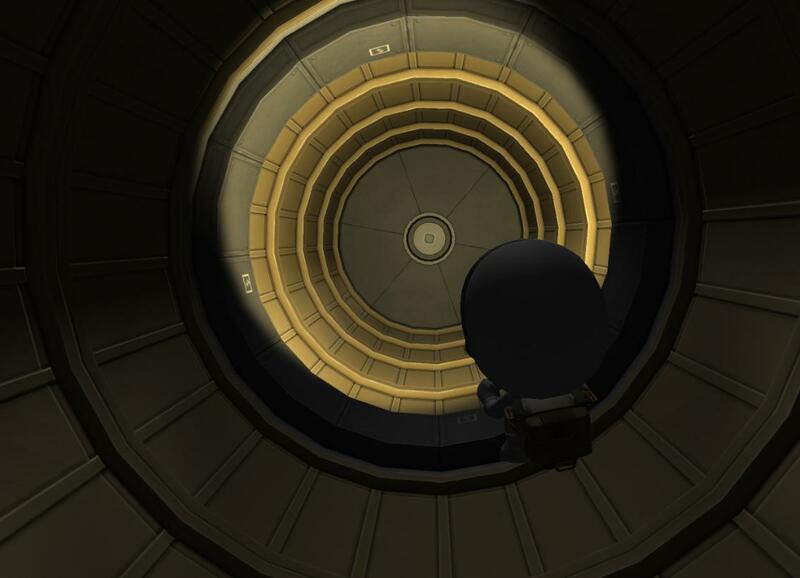 Not quite - this is the unity Standard shader, but something similar could be made with the new stock shader. 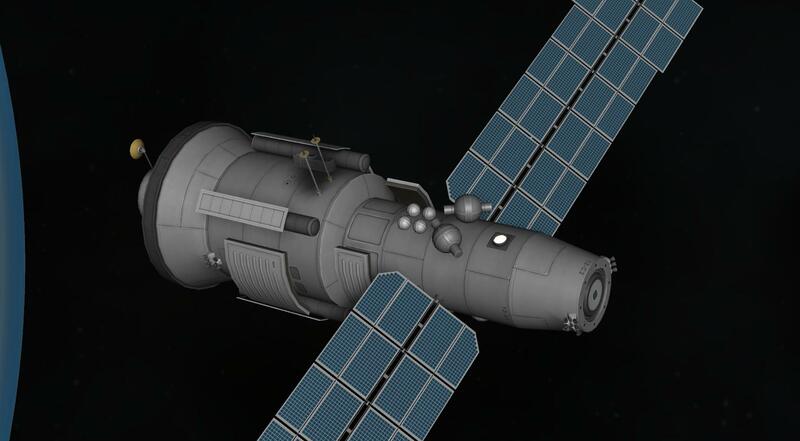 Oh man, I can't wait for the voskhod Polyus update! 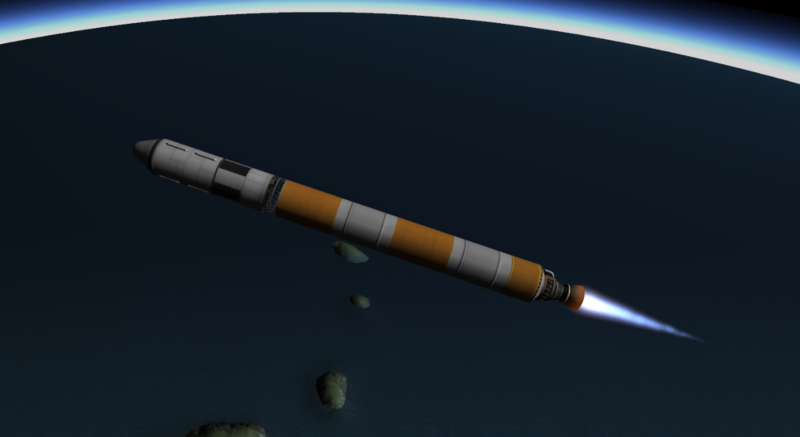 Both space programs decided to take their efforts in cooperation a step further by creating the Vega-Hokulani space station. I always love this build, and the screenshots in particular are just beautiful! I really like the over-exposure on the sunlit side, how is that - from mod or post-processing? 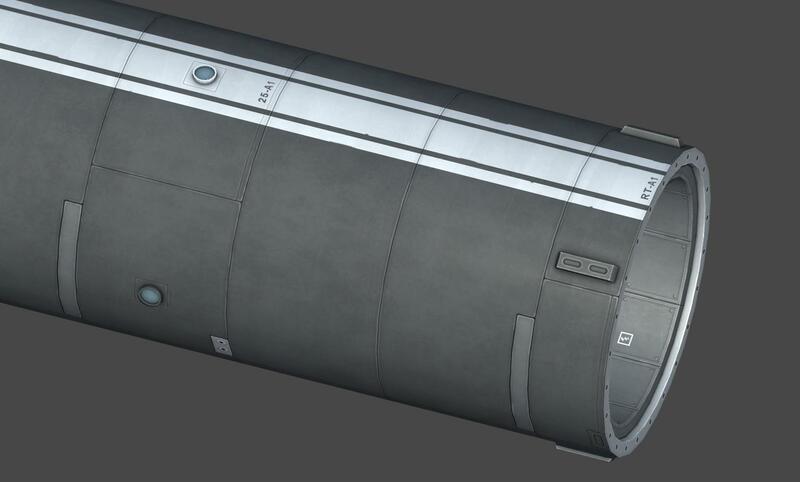 The above craft is basically a shell, but the plan is you can fit out the interior with whatever you want. The above craft is also... totally uncontrollable. 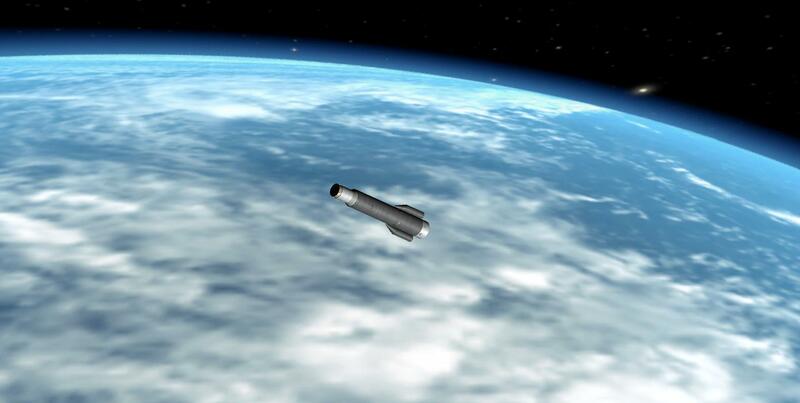 The Polyus reaction systems are on the way. 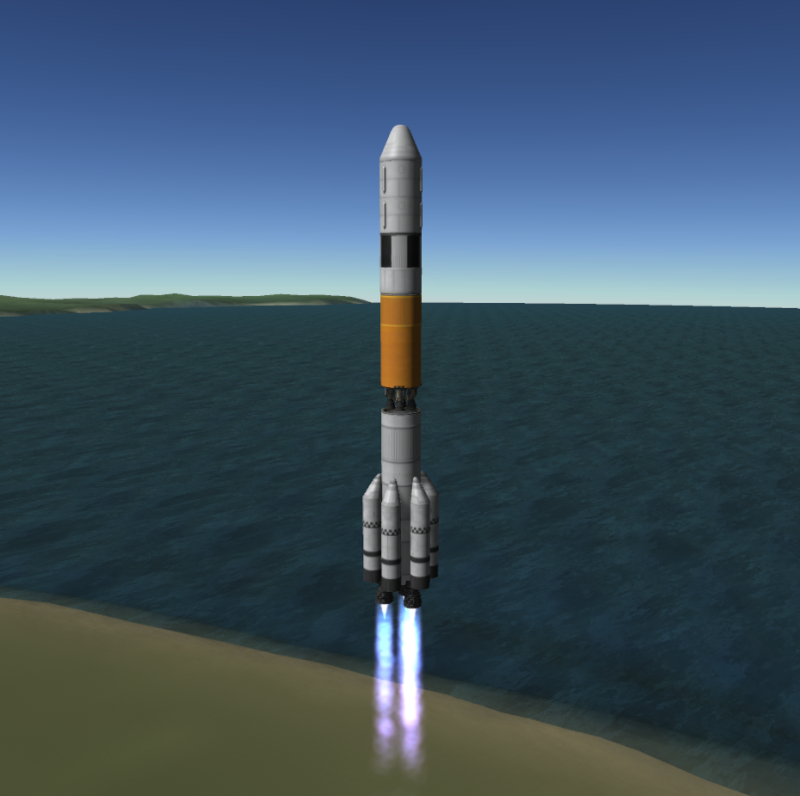 Because I am aware the Energia can be a bit of a pain to handle, and is also quite overpowered for X1 Kerbin, it's worth putting forward that below is a pretty nice way to launch Polyus, and a lot easier to handle! Yup KS3P does the post-processing in game, really improving the overall look of gameplay and most importantly, screenshots! 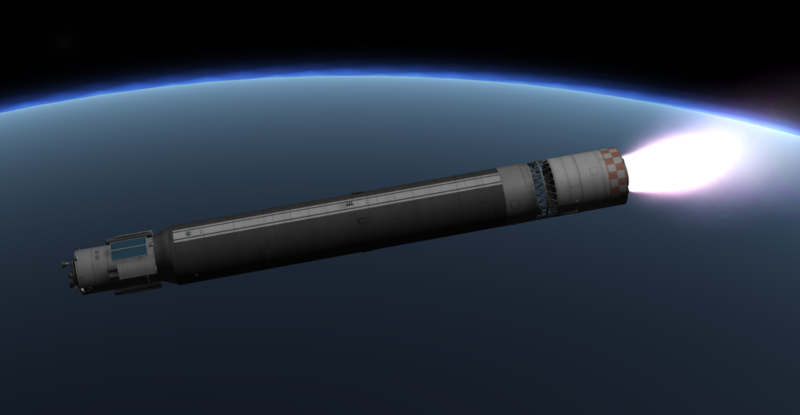 I've been using OrbitalPheonix's configs along with it. It works great, I must just tweak the settings, Many thanks! 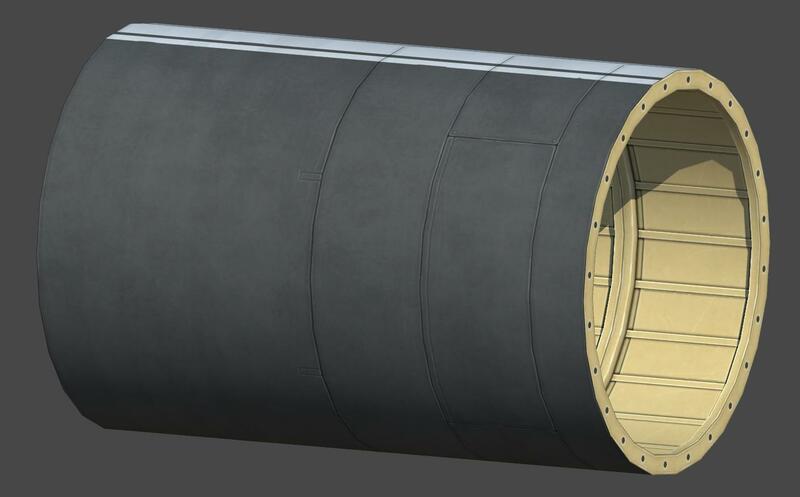 WIP for the side fuselage. 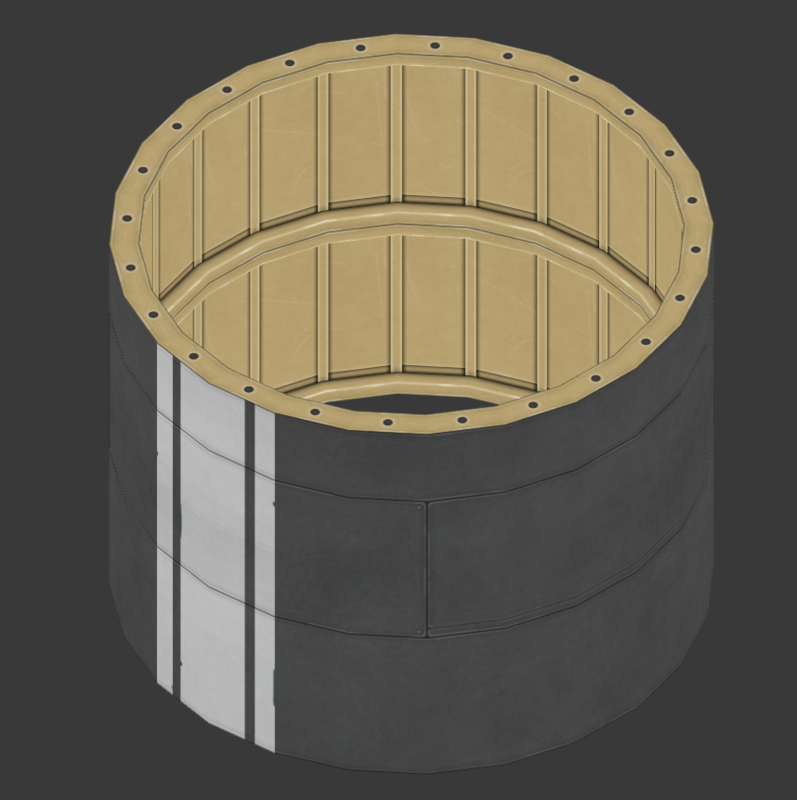 These are LFO tanks that can be used for the crafts attitude, or other things.